Brutal as Hell reviews trippin’! 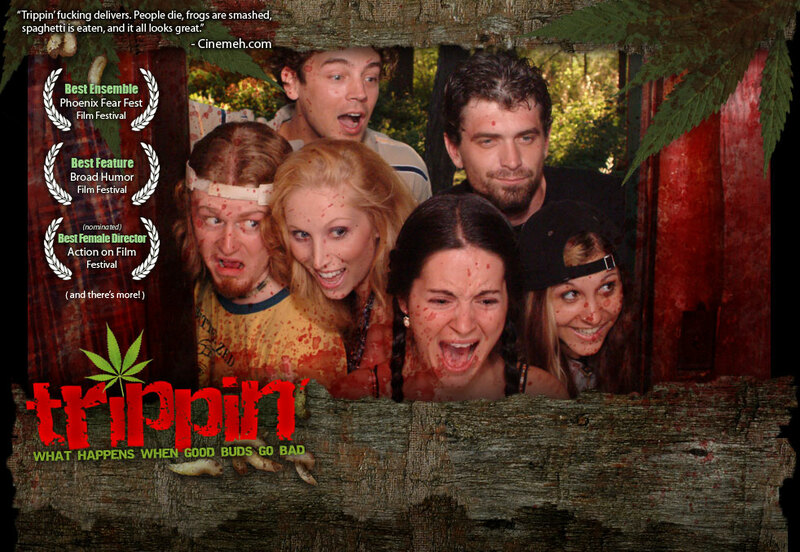 The South Bend Tribune highlights trippin’ at the Riverbend Film Festival in the Sunday Edition. Devi’s quoted in the Chicago Tribune discussing women in horror.